(1) #DC6 Drawer Component - 6"
Note: Price does NOT include installation. Installation available, please contact us for more information. Contact us for more information, pricing or to help you customize a package to suit your particular needs! 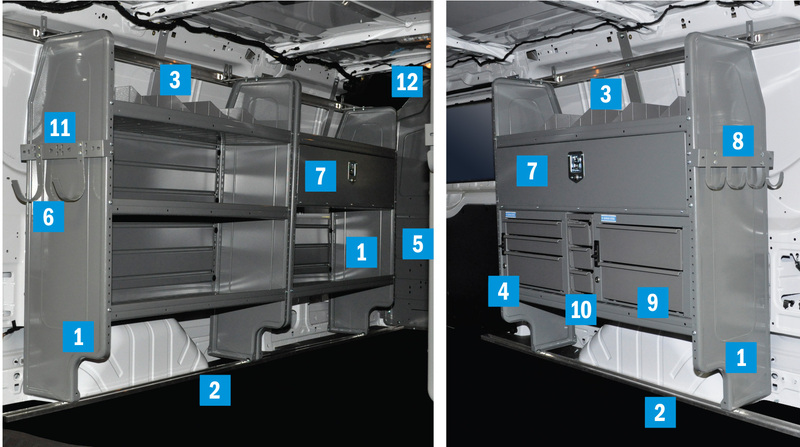 Make sure to check with your local dealer to see if you qualify for a FREE commercial van package by Adrian Steel!